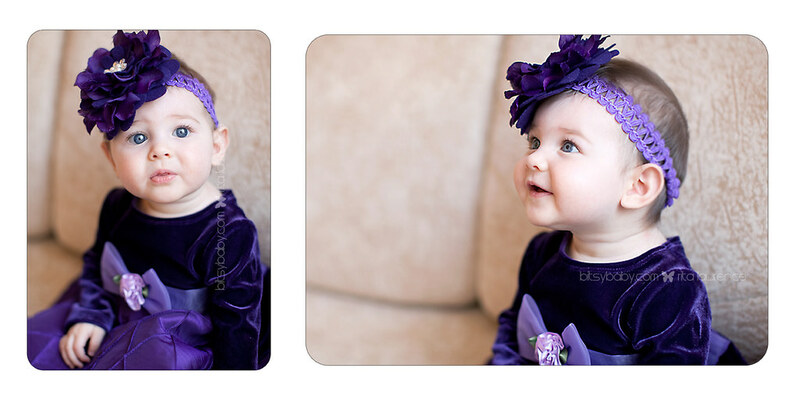 I was tickled to spend some time with little Emma for her 2nd Blooming Baby session. And she really is blooming; sitting up like a pro! Can you believe how adorable that little face is, and look at those stunning blue eyes =) She was a precious little angel, and gave Mommy THREE outfit changes =) Yaay! Enjoy a couple preview images here. I had the most fabulous time yesterday at Angie's baby shower. This season of a woman's life is just unlike any other. The joyous atmosphere in this place was hard to capture in a photo but here are just a few shots from her day. I was honored to be a part and capture even a few of these memories. I wish her and her hubby the very best. Ok, I feel like I'm doing a drive-by with this blog post but I just have to get a little sample up of this cutie pie =) Tell me you don't want to pinch those cheeks! I'm working almost non-stop day and night to be sure everyone has their galleries and products in time for Christmas so forgive me for the lack of posts lately. OH, and I have something pretty exciting coming up for Black Friday so stay tuned!!!! I hope everyone has a beautiful weekend. Till next time! I think anyone would agree this weekend was simply amazing! The most beautiful day & perfect for our full day of Itsy Bitsy Christmas sessions. The studio always has the option for outdoor location photography in a nice wooded area or indoor more classic studio set-ups; lucky you, lucky me! Here is a little preview as promised. It would have been really hard to go wrong with such beautiful babies! I just have to let these families know that it was such a JOY to see you all again and capture the next milestones for your little ones =) I was beaming with excitement at every session! 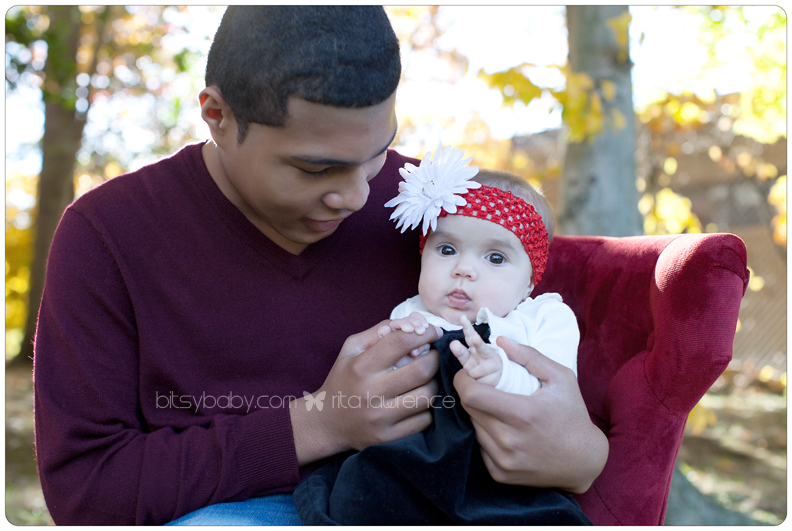 I met with this family last year too, here are samples from that session; oh how they grow! Look HERE for her newborn session. For her to die for newborn photos look HERE. This HERE was the last time I saw this little one. Could he have fell into a more perfect pose?? I think not! Check out his newborn session HERE. 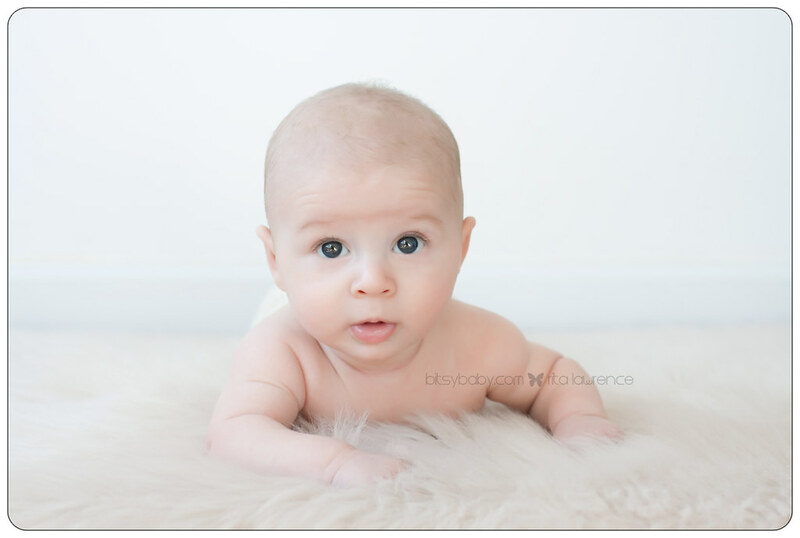 A DC newborn photography specialist, Bitsy Baby encourages its clients to bring in even the smallest of children for a photo session. What many people do not realize is that the way a child looks in the first few days of life is drastically different from what the child will look like within a few weeks. If you want to capture every image of your child, it is best to bring the child in to a professional photographer as soon as possible, even if the child is just a few days old. The memories these photos will hold will last a lifetime. As your due date approaches, consider photography. If you have not done so, you may want to schedule some time right now to come in and have your maternity photos taken. These photos are incredibly beautiful and capture a unique time in your life. While you are having those photographs taken, talk to your DC newborn photography specialists to inquire about newborn shots. These are taken within the first few days of the child’s life, sometimes just after the child’s discharge from the hospital. When you do schedule this appointment, consider the following. Even if you are not sure if this is the right type of photography for your situation, know that the benefits of taking photos now are important. · The photography session for such a small child is going to be quiet. There will not be loud noises and ruckus. 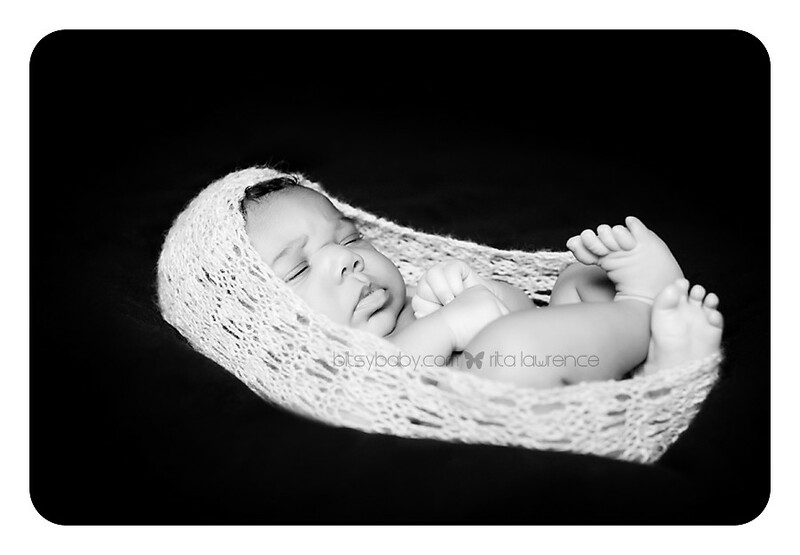 · Many babies sleep through these sessions, which is ideal. The photographs can be very simple and yet elegant at the same time. · You do not have to worry about clothing or props for your child. Your photographer will handle this, but will do so with a light hand. You will not need a lot of intricate shots, simple poses have the best results. · Photographs taken during these first few days can be close ups. You can see her tiny fingernails and the hair on top of his head in detail. 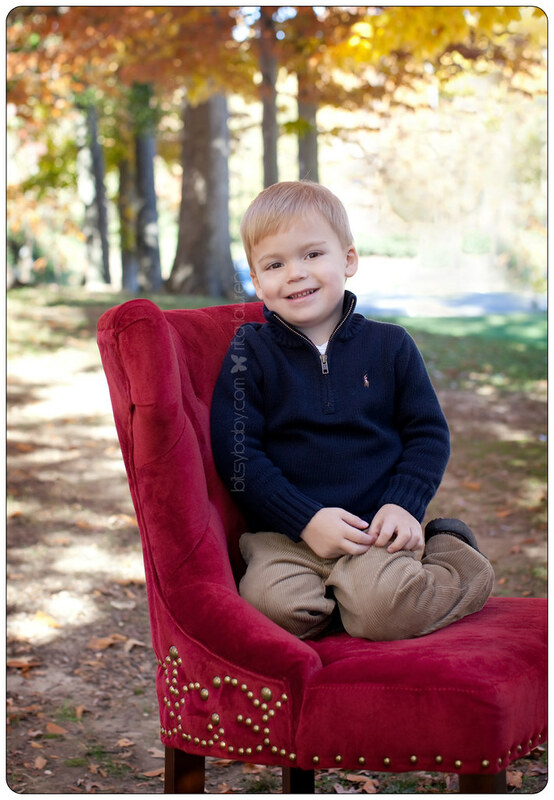 With a professional photographer, the pictures can be incredibly detailed to capture those details for your child. · Most sessions do not have to take a lot of time. Mom and baby are tired and adjusting to a new life. The good news is that your professional DC newborn photography specialists know this and make sure that the process is as enjoyable for you as possible. There is no doubt that you want to keep all of those intricate moments with your newborn child vivid in your memory. While you may be thinking about sleep and getting life settled, take a few hours to get these photographs taken. Waiting a few weeks will mean a whole new look for your child. Of course, you can schedule this type of session as it works for your needs. 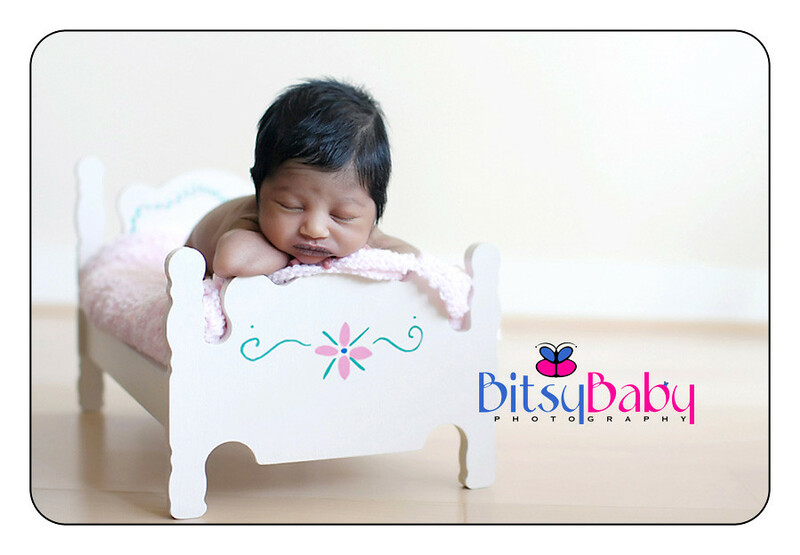 To learn more about DC newborn photography, contact Bitsy Baby and schedule an appointment. It only takes a few photographs to capture these very delicate first days of life. How Pregnant Should I Be to Hire a DC Maternity Photographer? When working with a DC maternity photographer, you can schedule appoints as you see fit. Many women have an image in their minds of what maternity photographs should look like. The woman may be standing in the light of a window, with her expanded belly showing, for example. However, many photographers recommend that women come in for these maternity photos throughout their pregnancy. Instead of waiting until you have an full belly, begin coming in earlier and capture the moments as they happen. When you schedule an appointment with DC maternity photographer Bitsy Baby, for example, the photographer will work with you to create memories. You may wish to come in several times during your pregnancy for this type of session. Here are some things to take into consideration. · Pregnancy is not all about the baby. In many ways, it is about the mother to be, too. Your body is changing and developing in various ways. To show that off, capture it on film throughout the months of change. · Come in for your first DC maternity photographer session when you are in your first trimester. During this time, the baby is not likely to be showing, but it can be an ideal time to capture your new hope and anticipation. · Come in during your second trimester, usually towards the middle of it, to capture your growing belly. At this point, your belly may only be a small, rounded presence, but with the right photographer, your body’s changing form can be captured. · In the final trimester, you may be feeling the full extent of your full belly and now is the ideal time to come in for a final session. 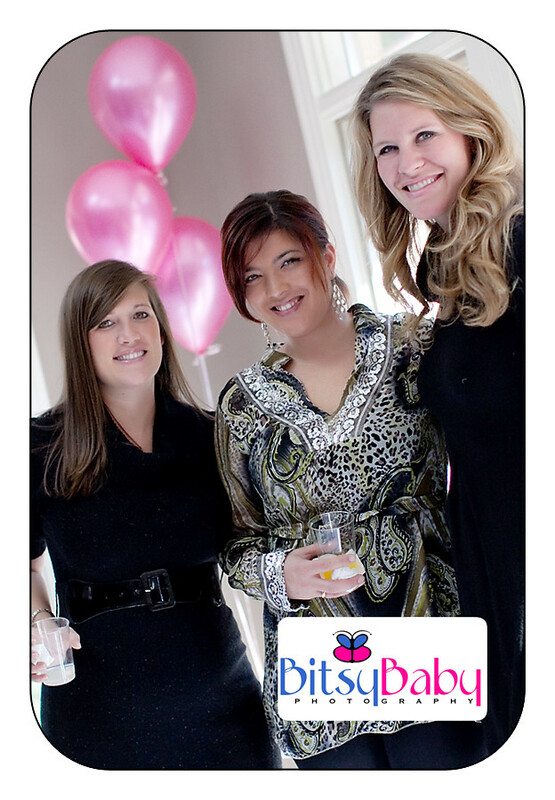 The DC maternity photographer is likely to work hand in hand with you to capture some intimate moments. In many cases, you can select when you would like to have these photographs taken. You can come in as frequently as you would like to do so. While many moms-to-be like to wait until the child is larger and the photos can more evidently show the baby’s presence, this is not always the best idea. In your last months, you are likely feel overwhelmed and tired more often. You may even be less willing to show off your baby belly. Take into consideration your goals of the photos, too. You may wish to capture intimate moments and loving touches. On the other hand, you may want to capture you, and your partner, simply placing a hand over your unborn child as you pose for photographs together. When you work closely with a DC maternity photographer, you remain in control of the options that work for your unique situation. You can offer input or give direction. On the other hand, if you want to allow this professional to handle the decisions, go for it. Most are willing to provide you with the inspiration you need. Consider Bitsy Baby, for example, who is a trusted professional DC maternity photographer. Wow, so it's been a few months since I've last seen this sweet baby at his newborn session. 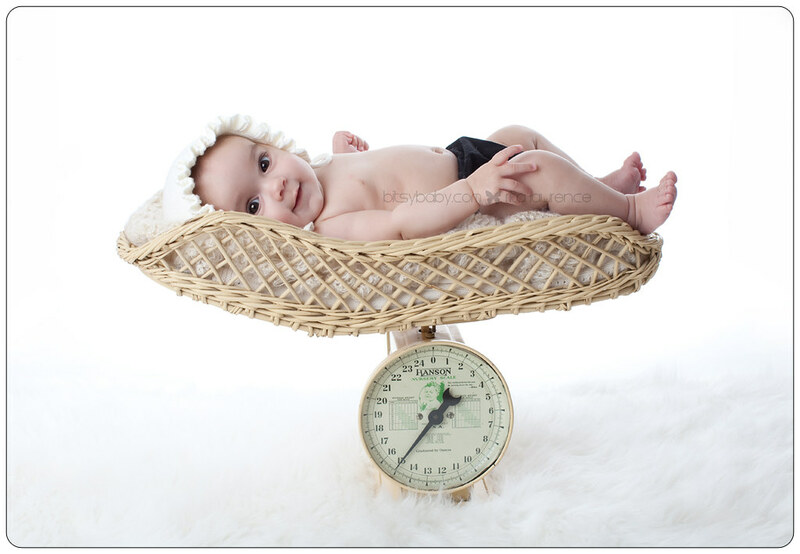 Click here to see proof that he has more than doubled his weight =) This age is so beautiful to capture. The babies are filled with wonderment about everything around them, even just their hands. It is an amazing time that goes by so fast. Enjoy these days you guys and here are a few samples for you. There are many times in your child's life to come in to a Maryland newborn photography studio to get your child's photos taken. However, one of the most important, and perhaps the most beautiful times, is to do so during the child's very first days and weeks of life. 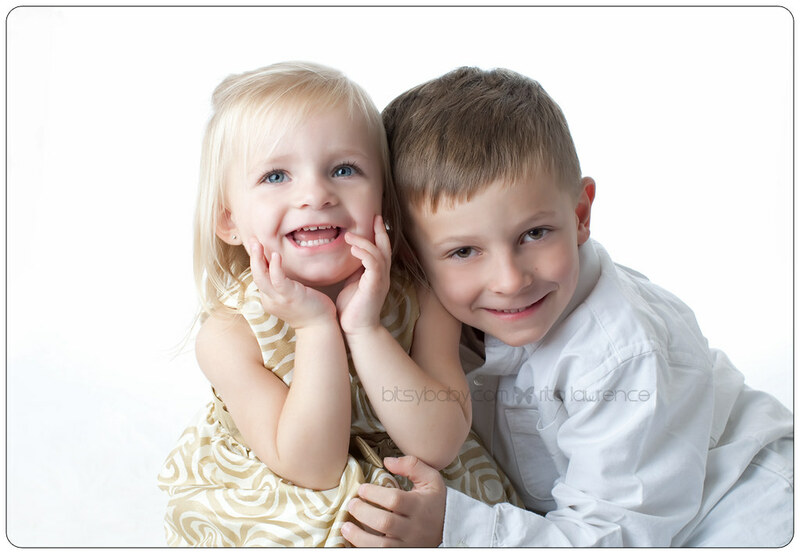 During this time, a child's very soft beauty and intimate moments can be captured. When you work with a qualified professional, such as those found at Bitsy Baby, you can count on these very first professional photographs being nothing more than true fine art. It may seem to make sense to bring a child into a photographer when that child is a bit older, perhaps when the baby can smile and recognizes the camera. This is a good idea, but it is also very important to capture those intimate moments in your child's life in the first weeks of life. No other time in his or her life will she have the small features. Children at this age develop very quickly and their face and body change rapidly. It makes sense to capture these first images of your child on photography. If you are considering Maryland newborn photography and are not sure what to really expect from the event, take a deep breath. You do not need an overload of clothing and outfits for the child. You do not need something that is over the top. In addition, most importantly, you do not have to worry about specific poses or backgrounds. 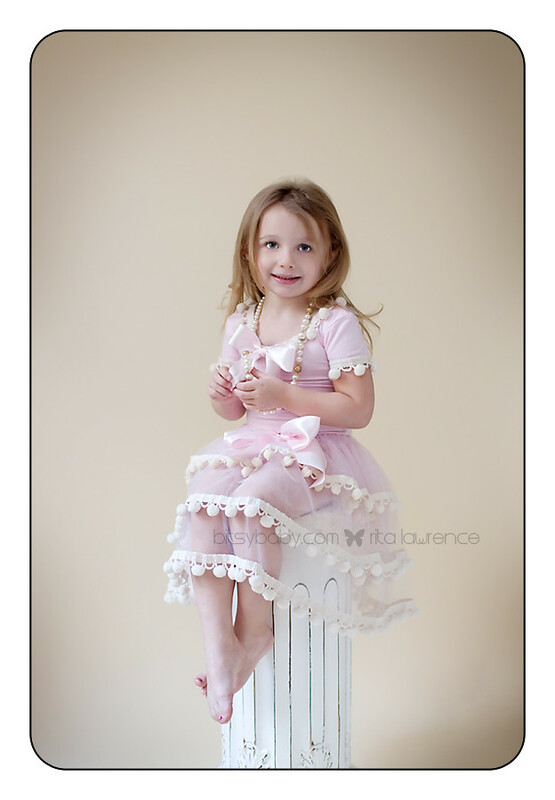 Your child's beauty is what will be captured in these fine art photos. 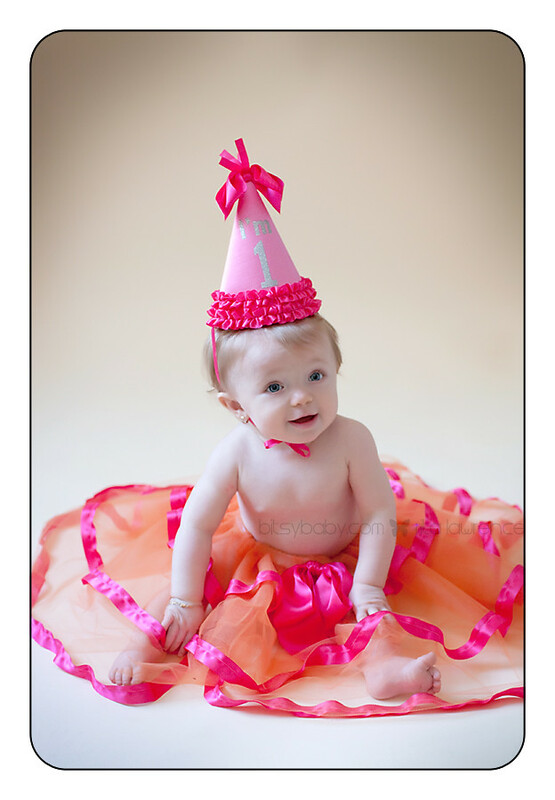 · Photos of your child in his birthday suit or with just a cloth diaper on are some of the best. · Clothing is often too big and ill fitting for newborns. Avoid covering up their face. · Simple poses are all that is needed. You want those up close shots of the child during this new time in your life. · Smiles are optional. Nothing is sweeter than a sleeping baby in his newborn photographs. Could anything be more beautiful? · The use of texture is important but it needs only to be something minimal. For example, placing a baby in a basket of soft towels feels comfortable and makes for beautiful images. 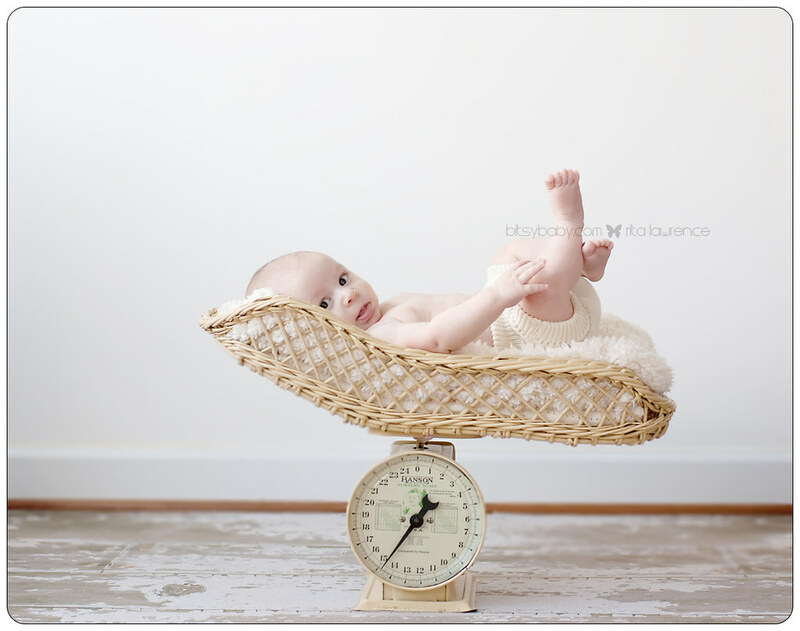 Having Maryland newborn photography done is important. No other time in your child's life will he or she look this innocent or be this new to you. It is also a good idea to capture you and your new family during this time. You will want to remember all of the intimate details of your child, from his crinkled nose to the closed fits that he so commonly has. 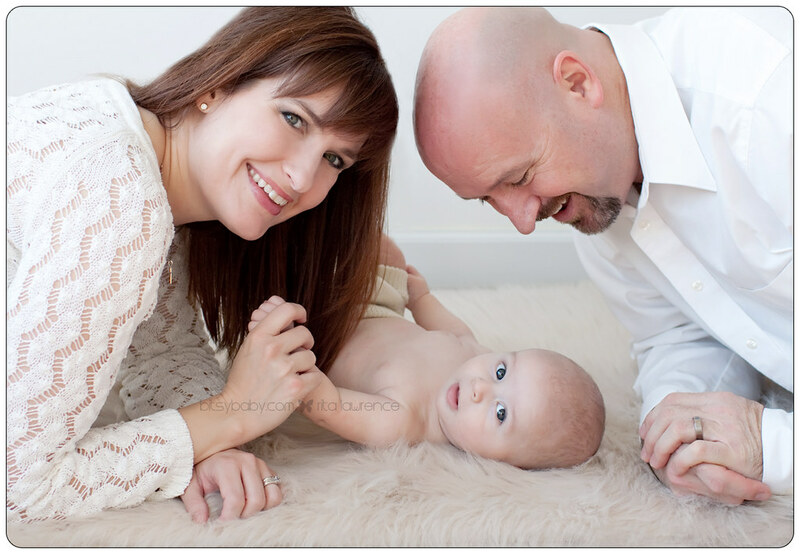 You will want to use soft textures to convey your new daughter's soft skin. The session, which could last a few hours, will allow you and the child the time needed to truly relax. When you work with Maryland newborn photography professionals from Bitsy Baby, you know that the finished photos will be fine art. 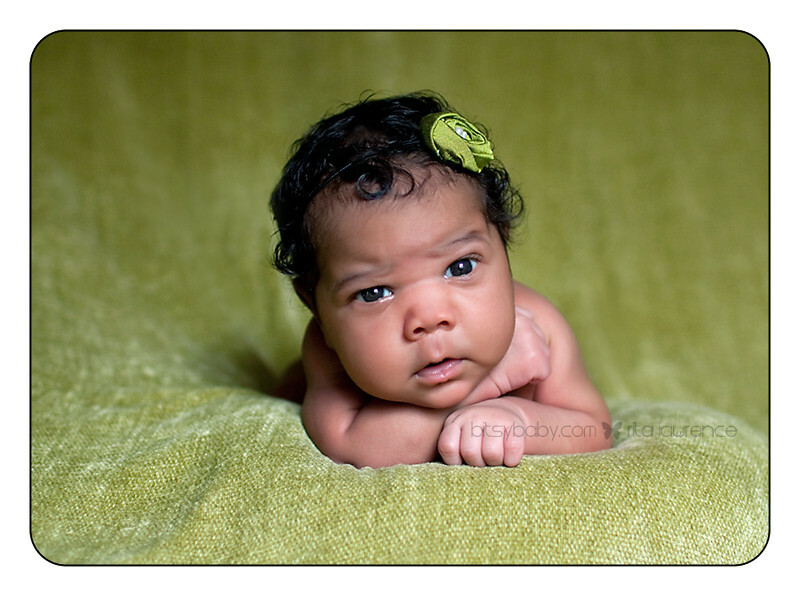 When hiring a DC newborn photographer, ask questions about the stages of life. You want to be able to capture those intimate memories that are going to help you and your family to remember all of those special moments in your child's early life. You may even want to set up a specific schedule with your photographer so that all of those special memories are captured on film. 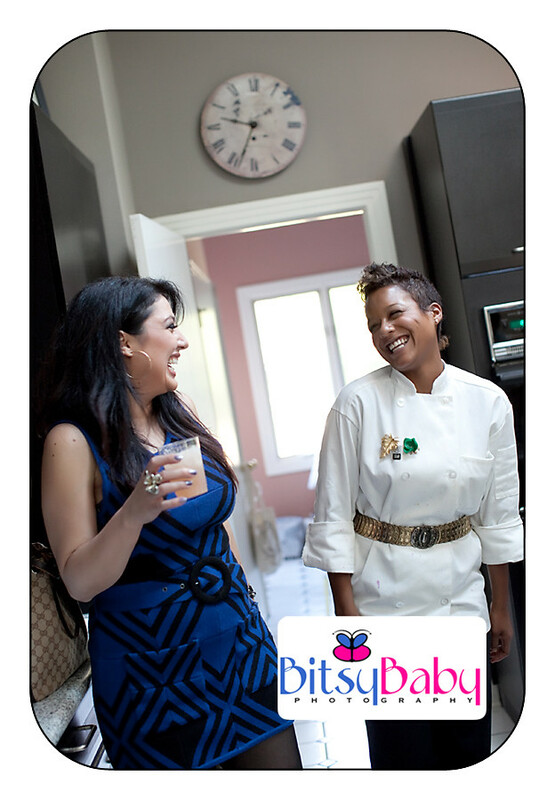 When you work with a qualified professional for your photography, such as those available at Bitsy Baby, you can count on having a professional who can help you to grab those intimate moments. Take a look at the following timeline. These are some of the most common times when photographs can be an important tool for capturing your child's growth and development. 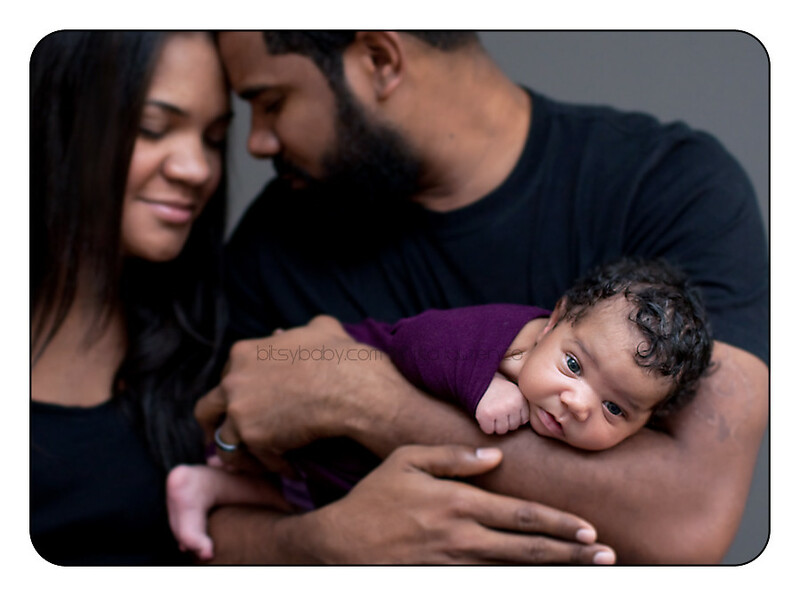 Contact a DC newborn photographer to learn more about getting these moments on film. · Maternity: Even before your child is born this is an intimate time to take photographs. Even if you have not considered doing this before, with the right DC newborn photographer, you will find this is a comfortable and beautiful moment. 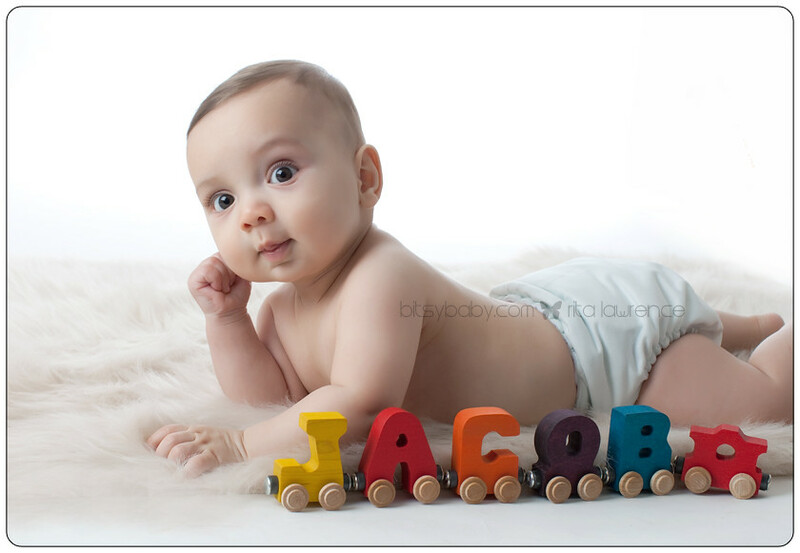 · Newborn: Within the first month or so of your child's life, have him or her photographed professionally. This photographer will be incredibly memorable, especially since it is such a short moment in time that they are this small. · Three Months: By the time your child is between three and five months hold, he will be holding up his head and already has more personality. Now is a great time to capture that on film. 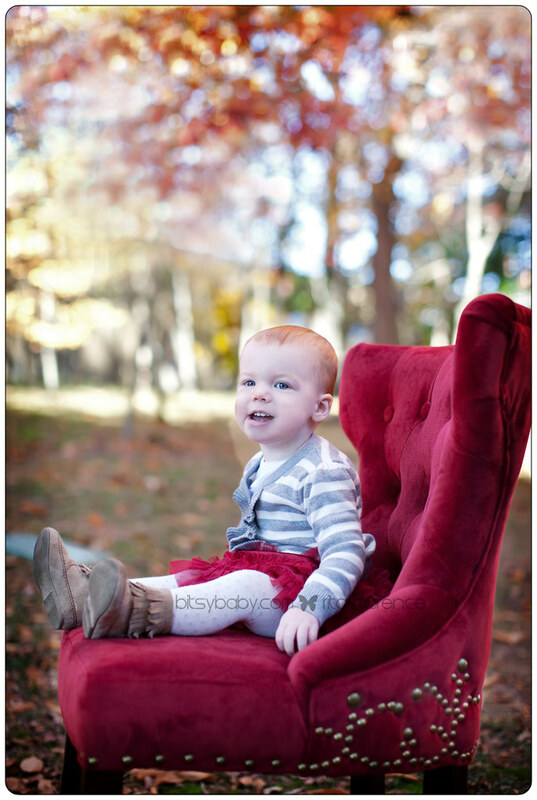 · Six Months: Six months is a common time to get pictures of your child taken. He may be starting to discover the things around him and he may now be able to recognize people. 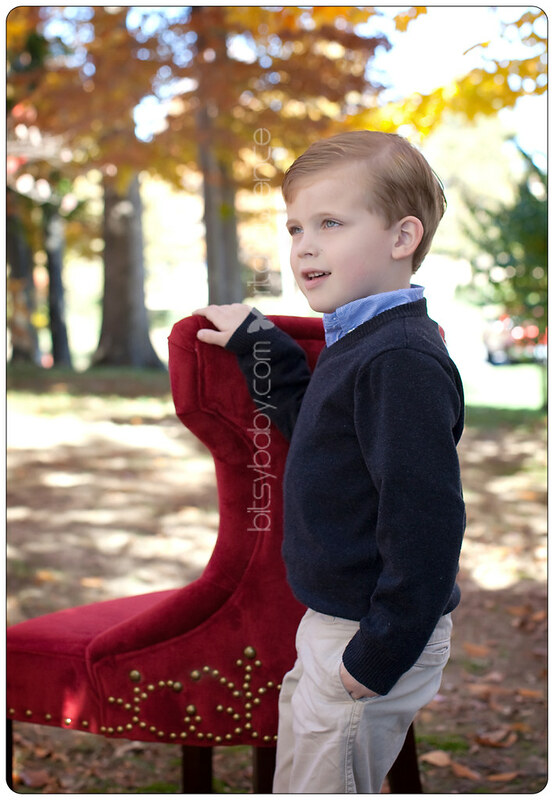 Great photos can pose the child in different setups. He may be able to sit up more now too. · Nine Months: Now that your child is nine months old, he is likely crawling and really has his own personality. Photographs from a DC newborn photographer at this point are going to be a lot of fun. You can pose him in a variety of setups and even get a lot of laughing and cooing out of the child. · One Year: At the one-year mark, the child is really his own person and you want to capture that in the pictures you take. Have photographs taken to commemorate this very important stage in life. Incorporate favorite characters, their new ability to walk and even fun outfits. As you can see, there are many instances when having a DC newborn photographer by your side can really help to capture the beauty of your child's growth. Simple things like getting teeth or learning to crawl can all be seen in these photographs. More so, your child's changing looks and size will also be important for you to remember. 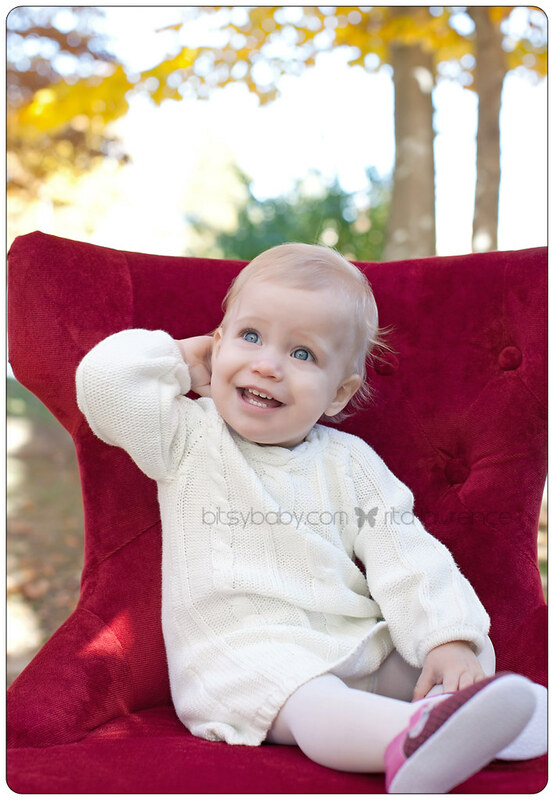 Photographers like those at Bitsy Baby can help you to grab each of these memories and remember them for a lifetime. 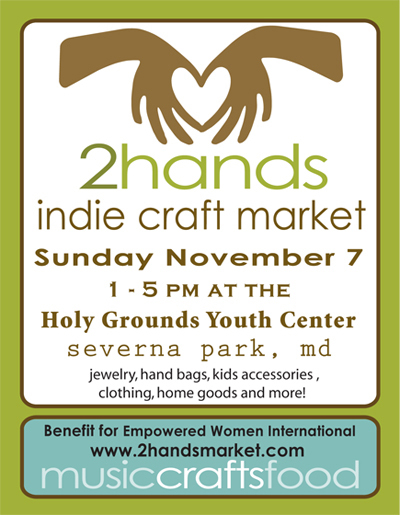 Today Bitsy Baby Photography will have a display at the 2 Hands Market in Severna Park. We have decided to extend, for today only, the 2010 pricing to anyone coming to see us at the market. See you there! 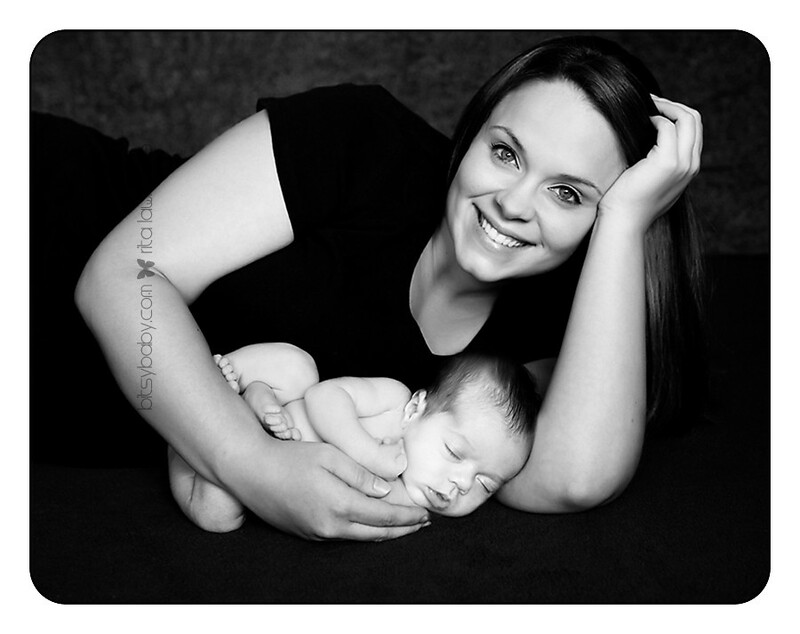 Have you ever heard that your newborn session should be held within the first week of life? Well there is an exception to that rule. If you want beautiful wide-eyed photos then 2-3 weeks might be perfect for you! On that note, meet Axelle, dont' you just love her name! I managed to get one photo where she appears to be sleeping but I guarantee she must have been mid-blink because she sure was not wanting to miss a thing with us =) Oh and a little tip, olive oil keeps baby skin SO SMOOTH. Guess What? We have moved!! Imagine having one place that pampers you throughout your entire pregnancy season and beyond; providing 3D/4D ultrasound, professional photography, and so much more! Well now you can have just that. 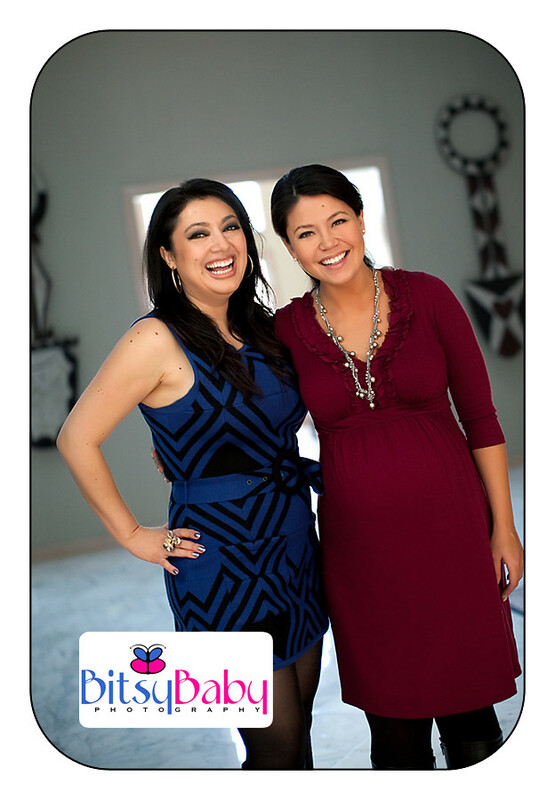 Bitsy Baby Photography has joined together with Annapolis based Baby To Be Images owned by Linda Rihani. Baby To Be Images provides fascinating 3d/4d ultrasounds for parents-to-be and Bitsy Baby follows up with the ultimate in maternity and newborn baby custom photography. All under one roof; simply perfect! The inviting boutique style studio at 130 Lubrano Drive will now be the home for both our companies to cater to families welcoming new babies. We are so thankful to play a part in this season of life capturing such beautiful & lasting memories. Call us today to get more information on our special Offers! Thanks you guys for coming out, it was such a pleasure!